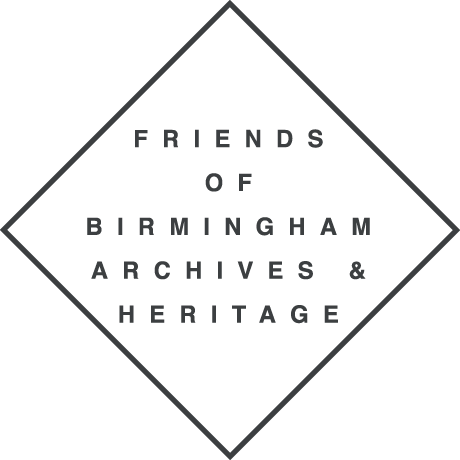 Sue Tungate is Treasurer of the Friends of Birmingham Archives and Heritage. She is also involved with the Centre for West Midlands History at the University of Birmingham, where she was awarded her PhD in December 2011. Her dissertation was on ‘Matthew Boulton and the Soho Mint’ and she has contributed to four books on Boulton. Sue previously worked as a science teacher in Birmingham. She has also worked for the United States Army in Germany, and as a Research Associate at Duke University in North Carolina, USA. She has recently been involved with the History West Midlands magazine.